This year, our sister church AMK TMC, will be leading and guiding us through this service. ETAC President Rev James Nagulan will be the speaker. This is the only time during the entire year when we join our sister churches for a combined service. 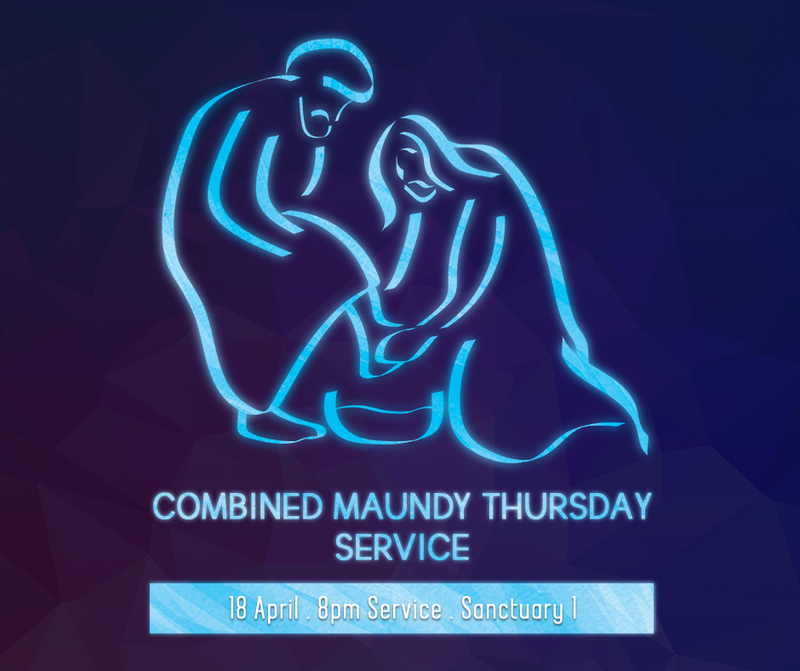 Do make time to attend as we express our unity in obeying our Lord Jesus’s command to “love one another as I have loved you” on Maundy Thursday.